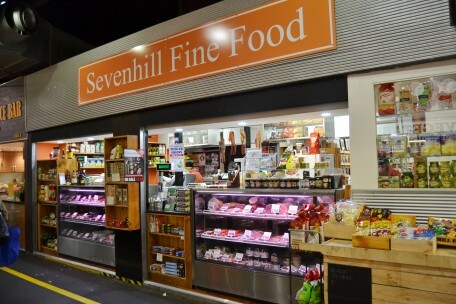 Sevenhill Fine Food - Adelaide Central Market: The City of Adelaide's premier food destination. Over 70 traders under one roof. 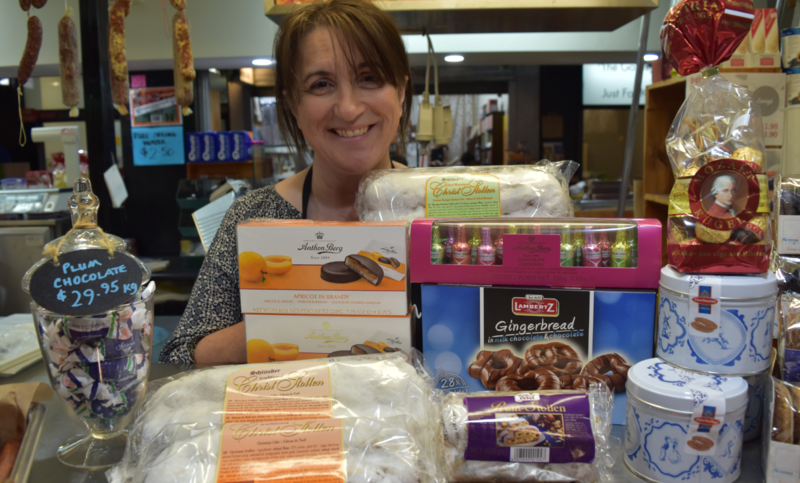 Sevenhill Fine Foods is a small family business specialising in hand-made, artisan smallgoods and eastern European cuisine.